The iPhone 6 and iPhone 6 are now available to pre-order direct from Apple, and now UK mobile carrier Vodafone has announced that n they are taking pre-orders of the handset. Vodafone are taking pre-orders of the iPhone 6 and iPhone 6 Plus on their range of contracts, you can see more details on what contracts are available below. From today, and for a limited time (up to 3rd November, 2014) they’re offering double content to customers signing up to a 4G Red XL or Red XXL plan. That means that not only do you get a six month subscription to Netflix, but a choice of either Spotify Premium or Sky Sports Mobile TV too (for the full 24 months). If it wasn’t included, buying the Netflix service for six months and Spotify Premium for 24 months would cost £281.70. 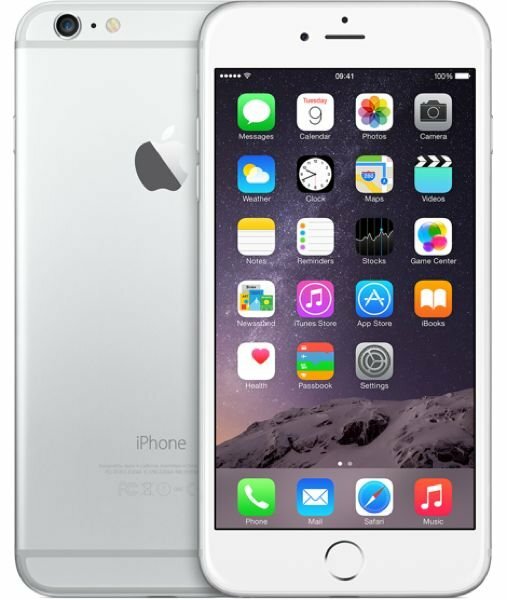 And, on the iPhone 6 16GB and iPhone 6 Plus 16GB Vodafone are offering customers who want a 4G price plan the opportunity to trade-in their old phone, for £5 off their monthly line-rental. You can find out more details about the new iPhone 6 and iPhone 6 Plus on Vodafone over at their website at the link below, the handsets will launch on the 19th of September.